The life insurance industry was accused of putting profits ahead of its customers. 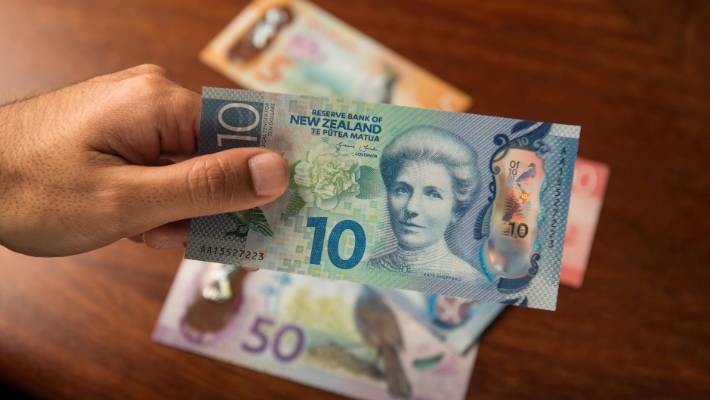 OPINION: The Financial Markets Authority and Reserve Bank recently conducted a review into the culture of the life insurance industry. It is getting some media attention but one small paragraph has been overlooked. It is hidden in plain view, on page four. 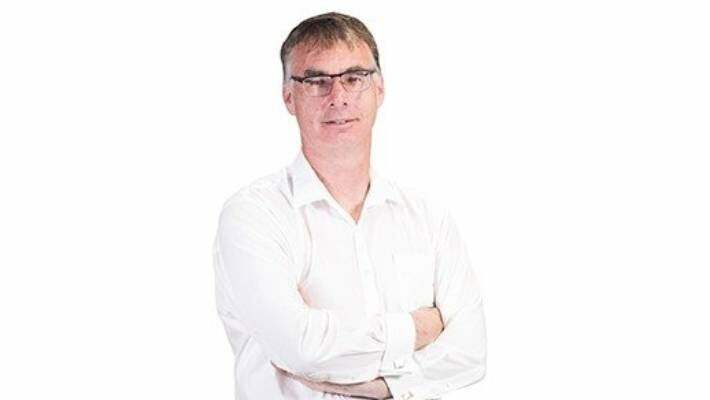 The heads of Reserve Bank and FMA, Adrian Orr and Rob Everett, commissioned this report on their own initiative into an area that they have no authority. The report is flawed and its failings are linked to its illegitimacy. The premise is that a culture that prioritises profits over customer needs leads to poor outcomes for the insured. Orr and Everett are proclaiming that they have found serious problems and the media are breathlessly reporting that they are saying. Clearly, these reporters haven’t read it. 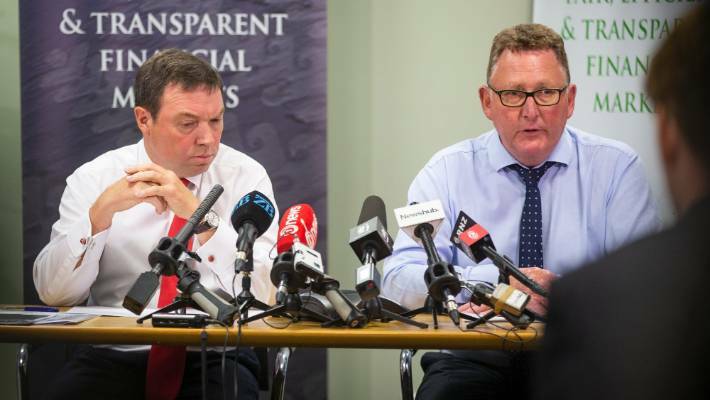 Financial Markets Authority chief executive Rob Everett and Reserve Bank governor Adrian Orr. The idea that a private firm would undertake such ‘root cause analysis’ could only be thought up by someone who has never had to find the cash to make payroll or report to a shareholder. The most telling section was titled “Examples of Poor Conduct”. There were five examples, all trivial. 223 customers might have been marginally overcharged. There was insufficient training for a few brokers and an unknown number of overseas customers purchased cover intended for domestic use. Probably in order to retrospectively justify the report’s cost, minor issues of customer service were amplified to create the illusion of a series of systemic issues when an objective reading shows an industry operating well. Last November Orr and Everett, who both seem to enjoy the limelight, published a similar study into the culture of our banks. Again, they were operating outside their mandate and without, it appears, a request from an elected minister. When they presented to the finance and expenditure select committee Epsom MP David Seymour challenged them on this point. Orr bristled like a startled cat. Neither man seemed to have any time for parliamentary oversight. This is a problem. The FMA and Reserve Bank have enormous authority over both banks and insurance firms, who probably feel unable to resist the illegitimate requests from either agency. Public servants exceeding their legal authority is a serious issue, one far more significant in a democracy than a few insurance snafus or failures of banking culture.